The forest animals are excited about the big hockey tournament in the Tumbler Ridge Geopark. What they hadn’t bargained for was some stiff competition from the dinosaurs! 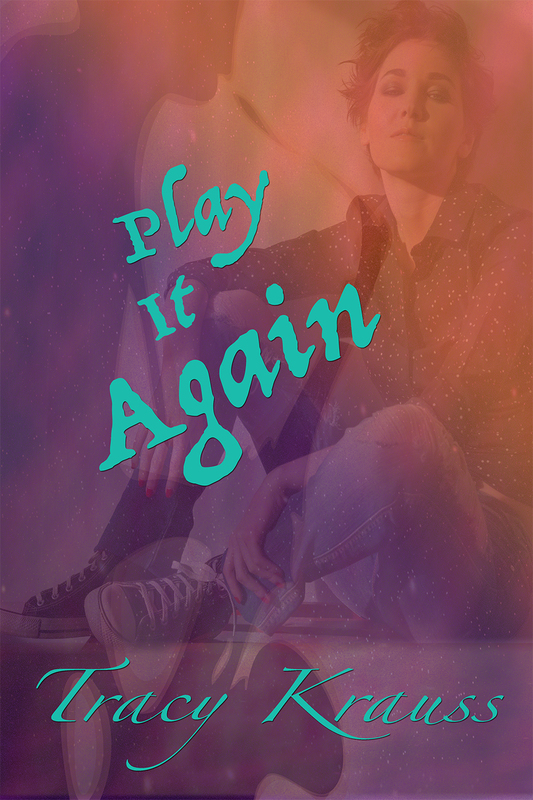 See what happens in this fun children’s book written and illustrated by the Tumbler Ridge Secondary School Grade 7 Art Class! Yes, we know – Dinosaurs and forest animals are not contemporaneous. 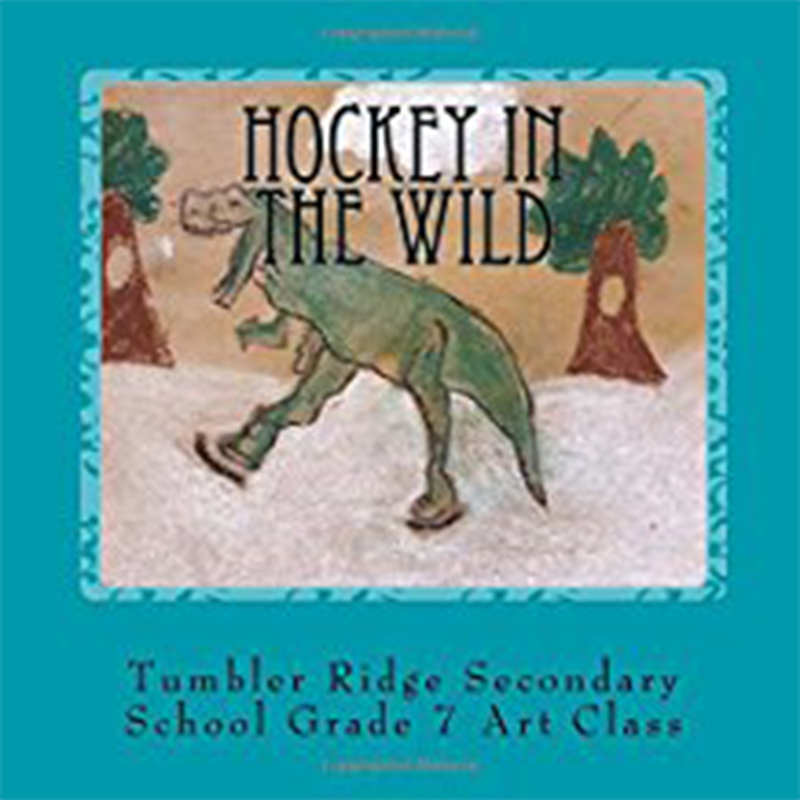 While coming up with the idea for this story, students were divided on whether to choose forest animals or dinosaurs to battle it out in a hockey game in the Tumbler Ridge Global Geopark. Both animals are representative of the Tumbler Ridge area, although obviously during different time periods. In the end, since this is a work of fiction, (and neither group of animals play hockey anyway!) they decided it would be alright to have them play together. Enjoy!